How Many Of These Abraham Lincoln Biographies Have You Read? From eyewitness accounts to historical works, no figure looms larger in the world of American nonfiction than our 16th president, Abraham Lincoln. 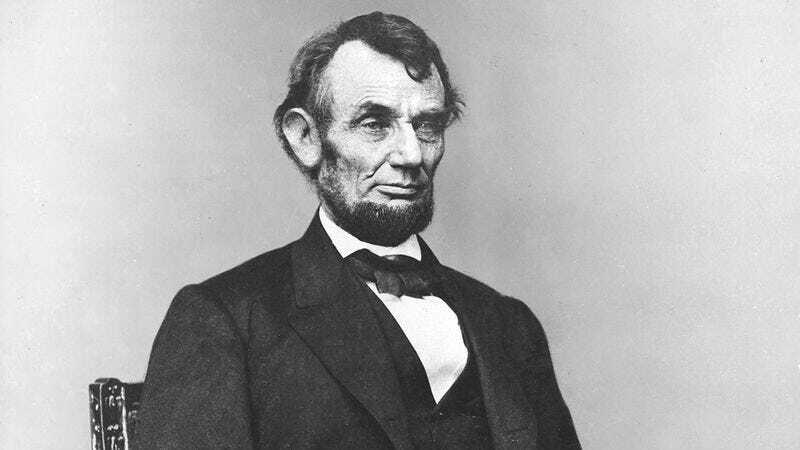 How many Lincoln biographies have you read? Take this quiz to find out!